Ultraelectromagneticpop! - the classic debut album by The Eraserheads celebrates its 25th year with a remastered edition by Bernie Grundman, legendary audio engineer. Relive the memories of this groundbreaking Filipino music milestone. Out on Friday, November 23 on Spotify and other digital streaming platforms! Brought to you by Sony Music Philippines in partnership with Offshore Music. 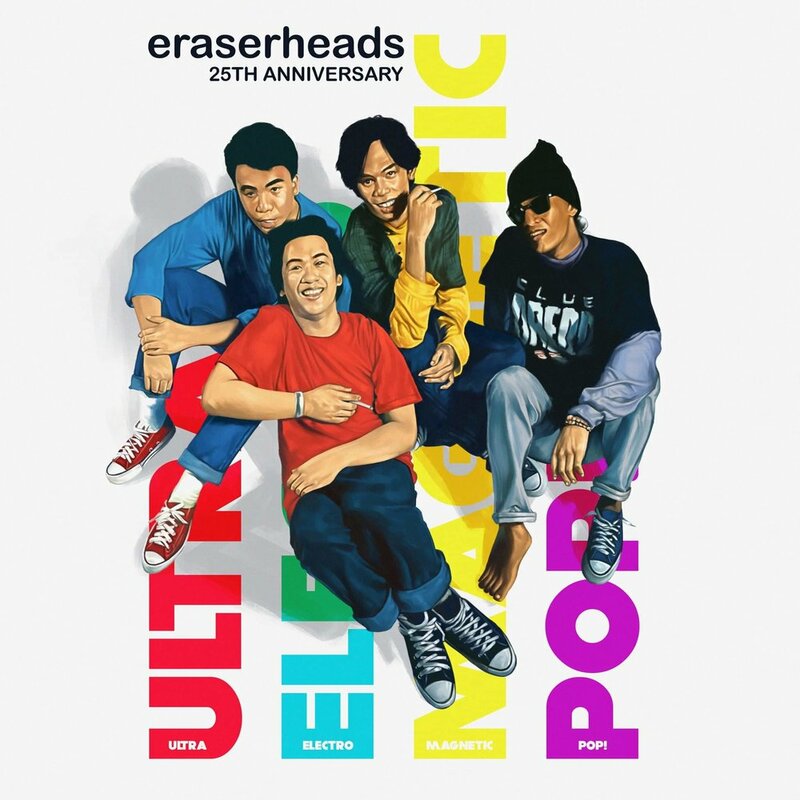 #ULTRA25 #OffshoreMusic #SonyMusicPhilippines #BernieGrundman #Eraserheads #Ultraelectromagneticpop!